Happy new month, I hope we are all having a great month so far. May was such an exciting month for me but I will share about the highlights of the month in my next post. I went live on Instagram on Wednesday and the response I got prompted me to share this post first before talking about my highlights from last month. I am excited about today’s blog post because it is something totally different from what I do but it is inspired by suggestions I have been receiving from a lot of you to start a YouTube channel! First of all, I reply by saying ‘never’, because I don’t see myself starting a YouTube channel at least not for now! However, there was a challenged I stumbled upon from some of my favourite YouTubers and I felt it was not only fun, but it would also give me the opportunity to showcase another side of myself to you guys. The challenge is called ‘Google Picked My Make Up look’. Now without further ado, let’s get into today’s post. So what exactly is the challenge? Basically you go on google and type in your initials. For example mine is F.O -Florence Olufemi-Ojo and then you type the word ‘look’, it should read ‘ F.O look’, then you hit the search button on Google and click into ‘images’ and you see a lot of different pictures. Majority of the YouTubers that I watched literally went with the first picture but I followed Patricia Bright’s style and scrolled for the images that attracted me most. The first image seemed too dark for this season and I just was not feeling the whole picture so I scrolled down and found another image down below which caught my attention. If you have been following my Blog for a while, I am sure it is of no surprise to you why this image caught my attention. 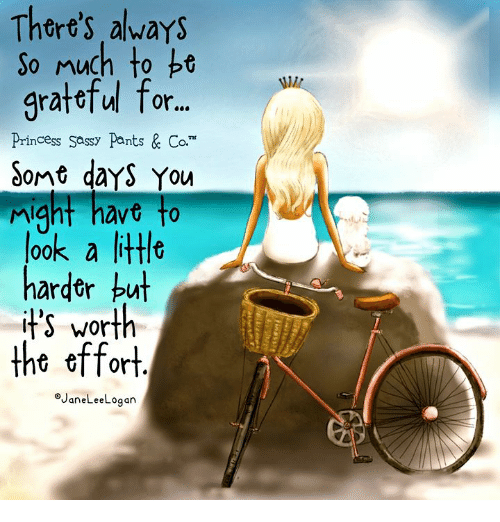 The quote was beautiful as it is true and I could relate to it, the scenery in the picture reminded me of my trip to Dun Laoghaire in my previous post and I also felt it gave a positive and summery vibe! Okay, so to create this look, I went to NYX and purchased my first proper Eyeshadow Palette, I picked up a pigmented Blue Shimmer Eye Shadow too and a couple of other products that would help me achieve the look I was going for. I really wanted to step up the game a little you know lol and that’s why I particularly like this challenge because it creates space for you to be creative based on an inspiration from an image. This is the finished look guys , let me know in the comment section down below what you think! Nikkie Tutorials started the challenge, I saw Patricia Bright’s look and also watched Dimmeh Umeh and Carli Bybel’s, which prompted me to attempt the challenge. If you do try this challenge out yourself let me know how it goes by tagging me on Instagram or sending me messages. I would love to see us having fun creating different looks together! Hi Ciara, thank you so much for stopping by on the blog today. I am glad you can relate and thank you for the compliment! Hi Heritage, thank you so much stopping by today. I know but it is achievable once you put your mind into it!